I finally got to wear my Zebra sandals by Loza Maleombho, yes! I purchased them last year for 60 % off! In one size bigger than my actual shoe size, haha. If there is a bargain, you make do with what is available. They are handmade in Cote d’Ivoire, West Africa, with a roman influence. Subscribe to the newsletter to receive update on their next release date here. 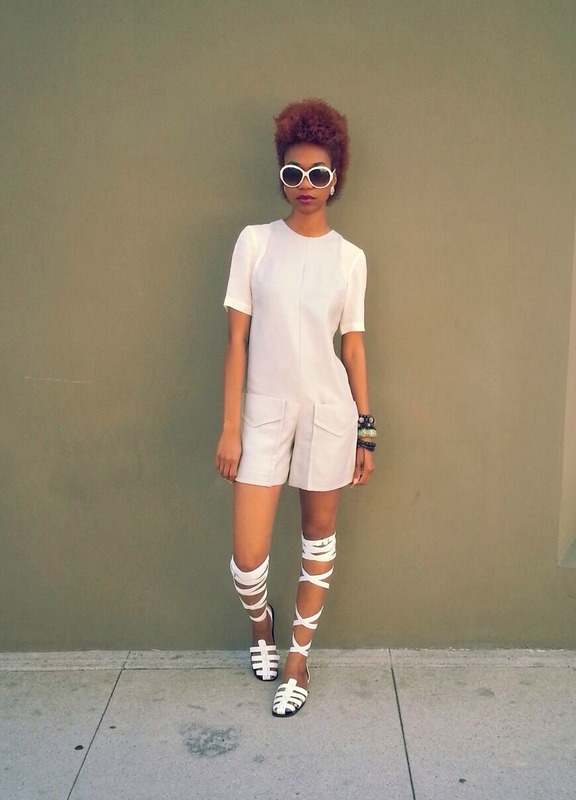 3.1 PHILLIP LIM playsuit, BEN SHERMAN sunglasses, LOZA MALEOMBHO zebra sandals.